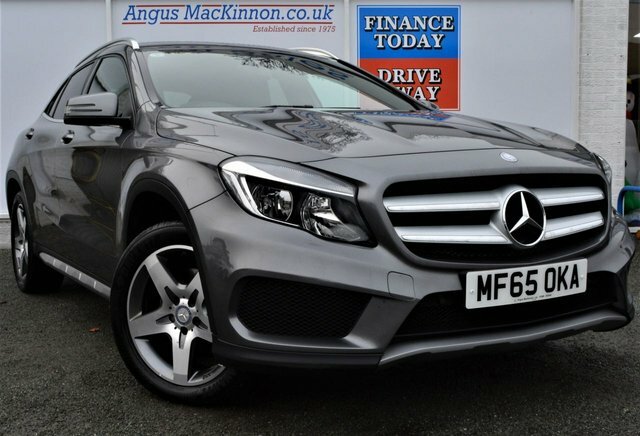 At Angus MacKinnon, we stock a wide range of pre-owned Mercedes-Benz cars. These prestigious vehicles are maintained by our Bosch service team so you can be confident driving away in your new car. Want to protect your investment further? Then speak to a member of our team about our extended warranty plans to give you complete peace of mind. 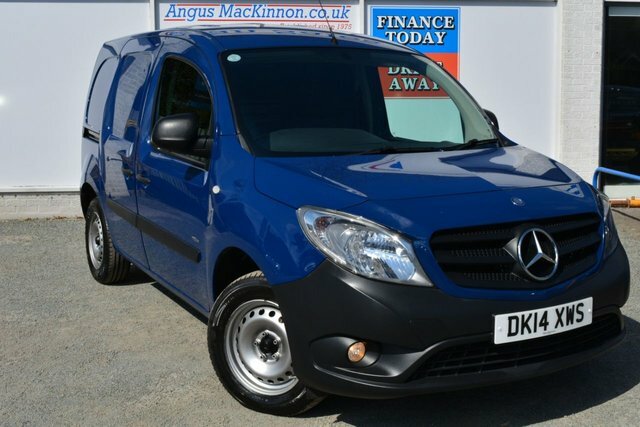 At Angus MacKinnon, customer satisfaction is our priority, and we will go the extra mile to find you a used car that you’ll love for an excellent price. To arrange a test drive or browse our collection with a member of staff call now to book an appointment.